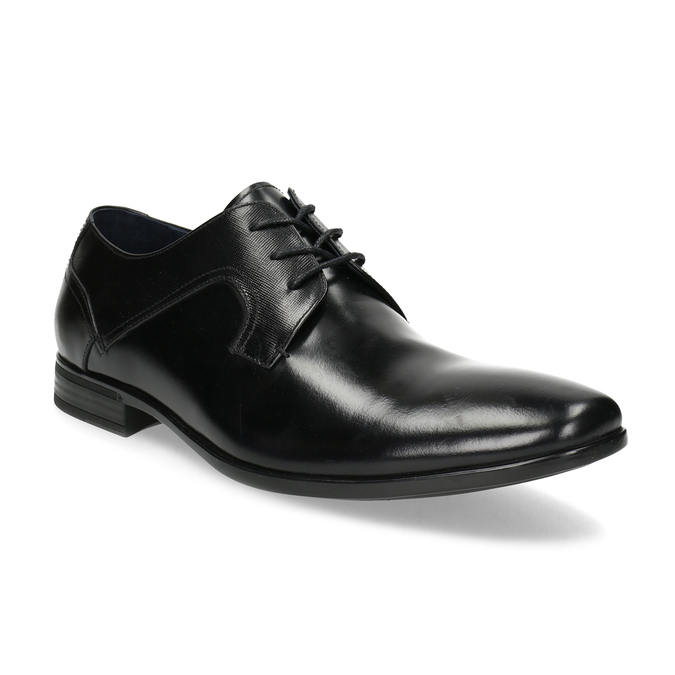 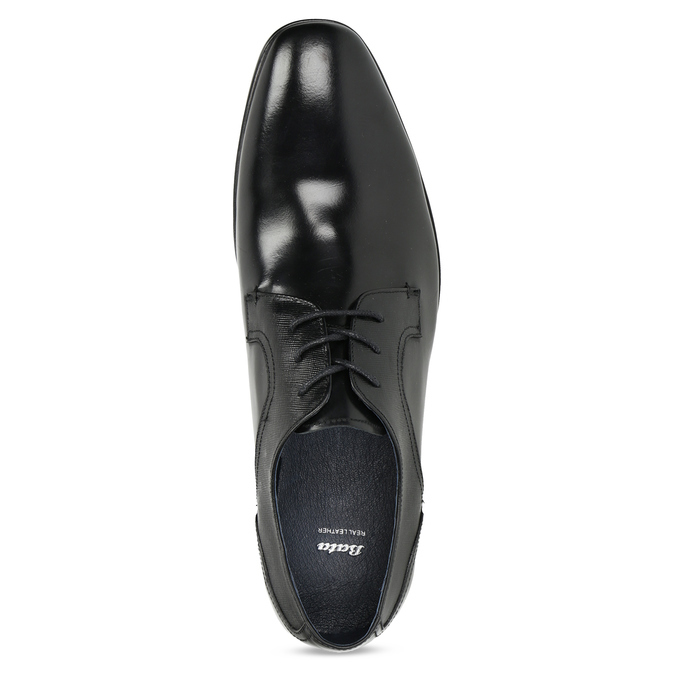 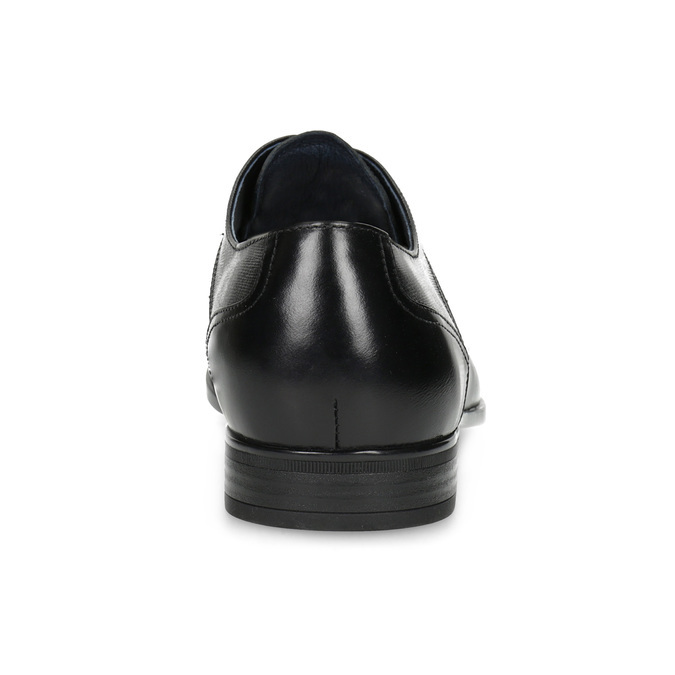 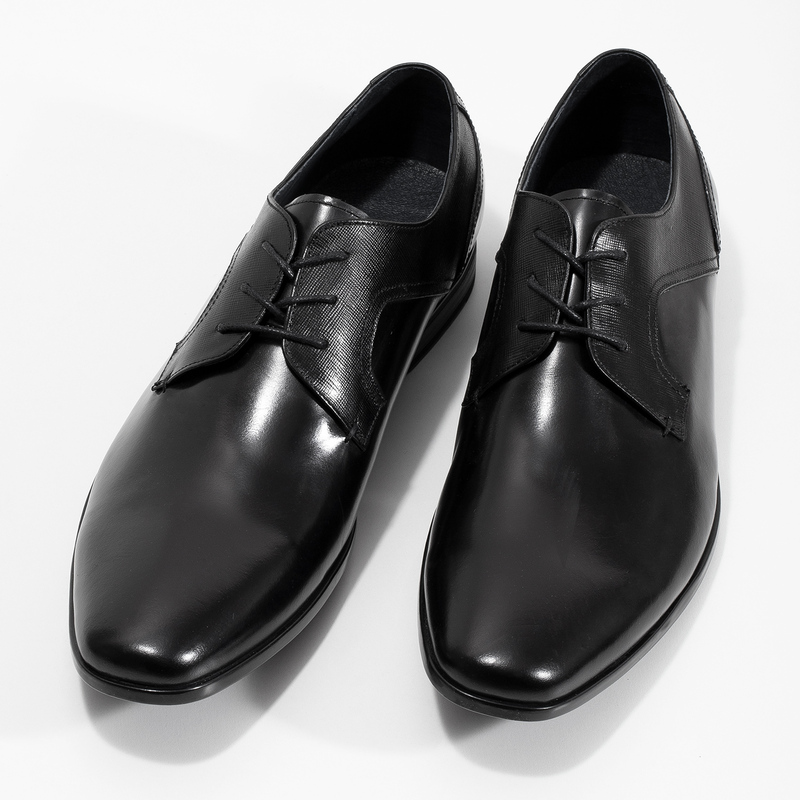 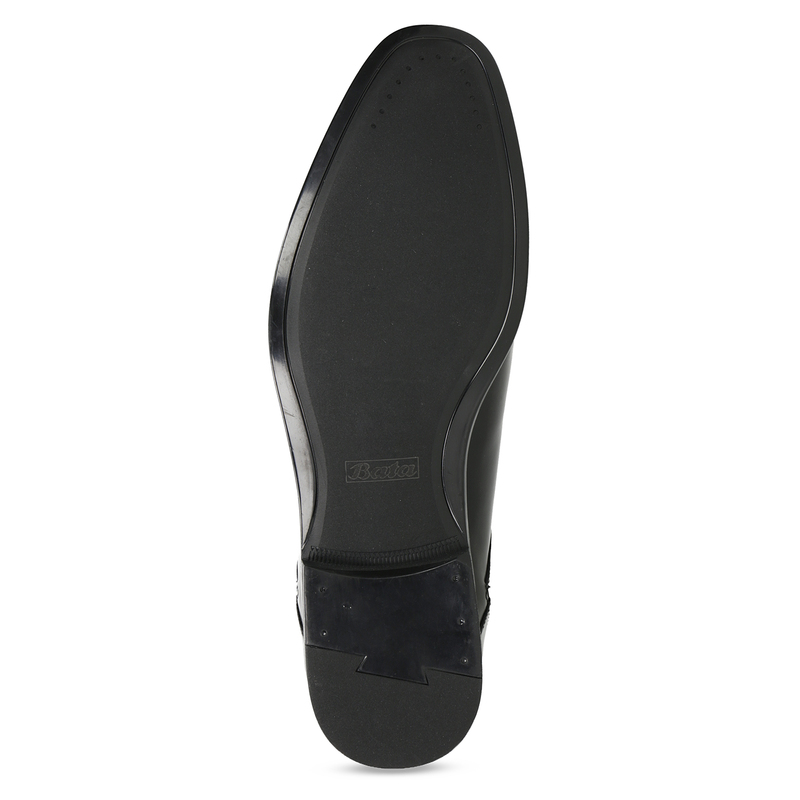 These men’s Derby shoes have a smooth black leather upper, as well as a leather lining and insole. 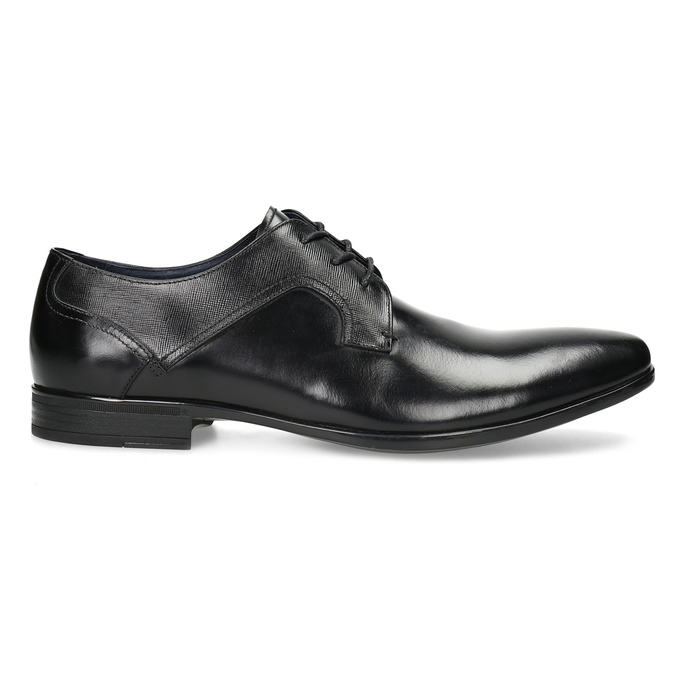 The derby features subtle scallops and stylish stitching around the edge. 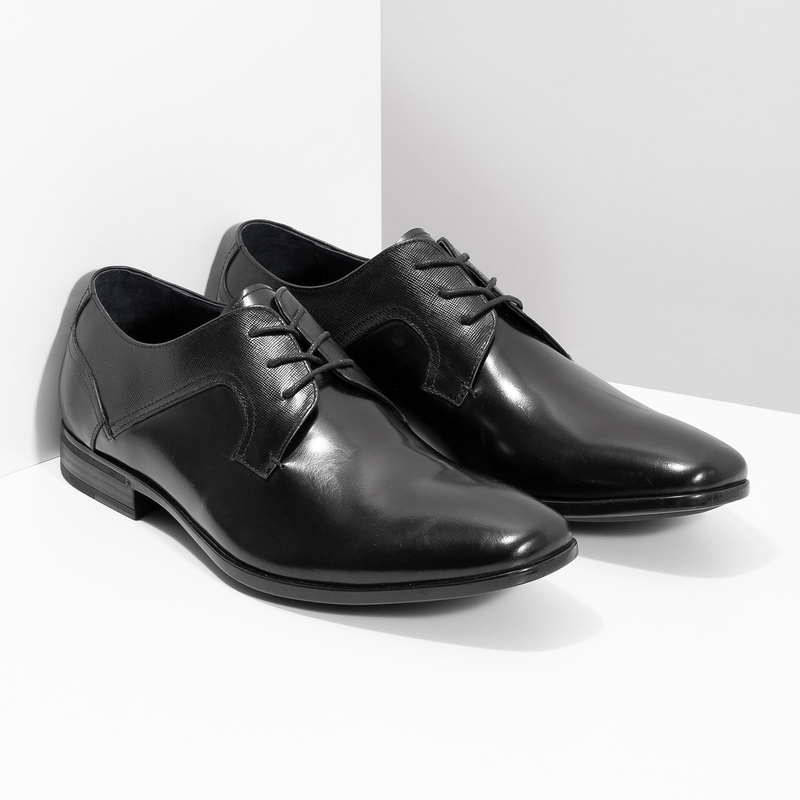 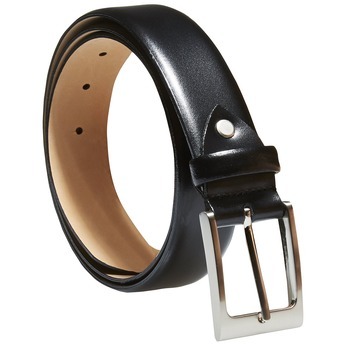 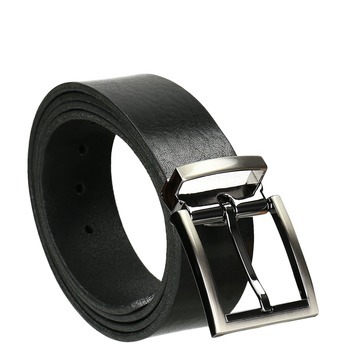 Wear with a casual suit to the office or for business meetings.